Use in conjunction with Renew denture cleaner or Renew Ortho and Sport dental appliance cleaner to get outstanding cleaning results. For your patients to purchase for use at home. 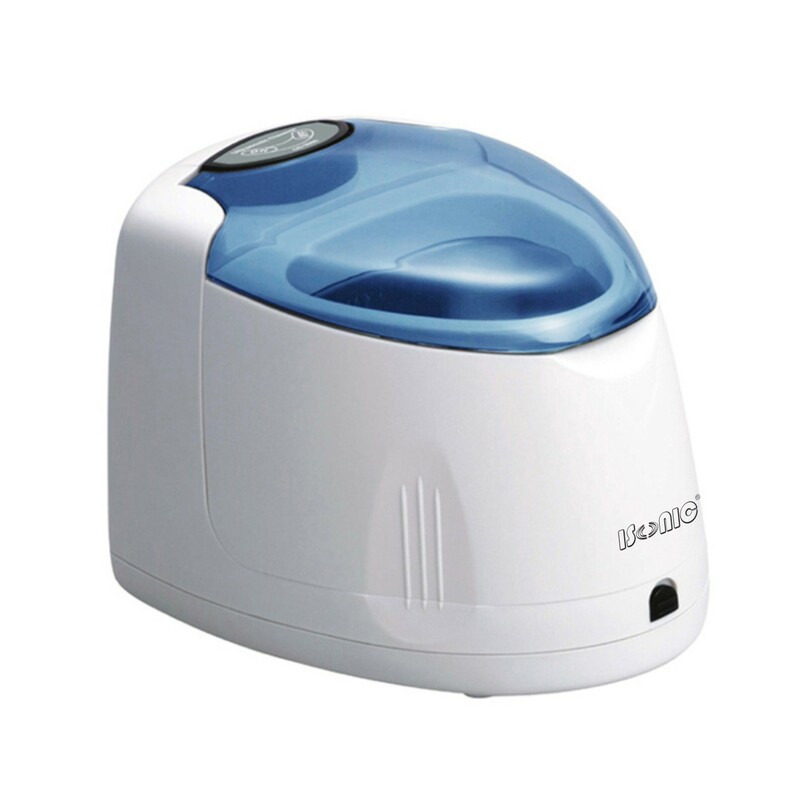 Buy Isonic Ultrasonic Bath online today!